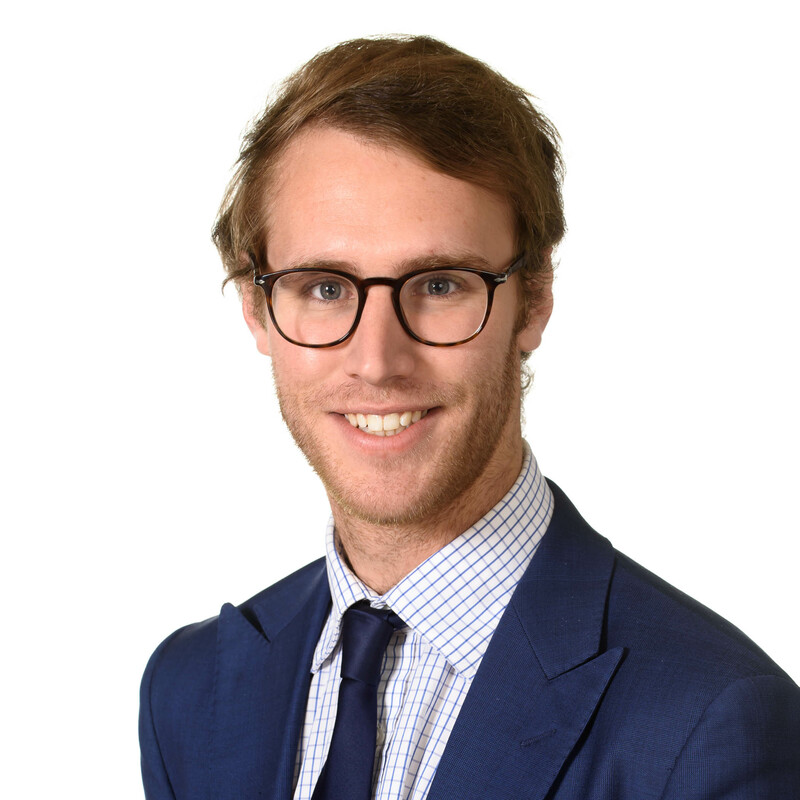 Rhys joined Trinity Law in 2014 as a law clerk and now practices as a solicitor in our Commercial Group. Rhys has experience in corporate restructuring, commercial asset acquisitions and disposals, sale and purchase of businesses and also advises clients on retail and commercial leasing matters. Rhys holds a Bachelor of Science and Juris Doctor with Distinction from the University of New South Wales and was admitted to practice in the ACT in 2016. Outside the Firm, Rhys is an avid sports fanatic yet master of none, blaming his lack of coordination for never aspiring to great heights on the sporting field.